Dupatta is a little piece of cloth mostly teamed with Indian dresses. And, in the Indian society, dupatta holds a special corner in a girl’s life. 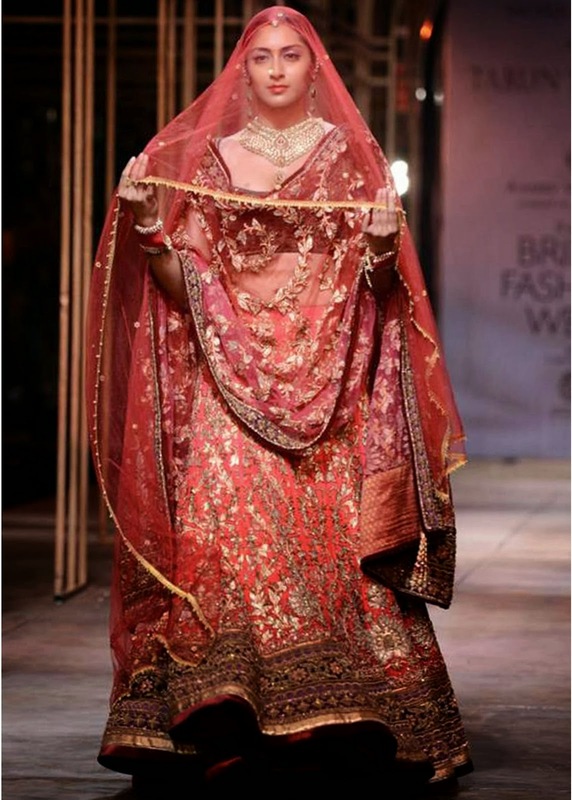 Carrying a dupatta in different styles can help to balance the focus between the dress as well as the dupatta. If you have observed, we are not in the age where dupattas are simple and easy going, it is an accessory in itself. Here, I introduce you some different ways to carry dupatta! This looks lovely on any lehenga or punjabi dresses. Dramatic dupattas are taken when your dupatta is going to speak the story. Dual sided dupatta is same like the usual dupatta we carry, just take it down a little deep to create a perfect effect on the dress. One side slouching drape helps to achieve a nice, stylish as well as modern look. Off shoulder dupatta helps to create a feminine appeal to the dress and makes you look more elegant. One side straight dupattas add a surprise element on the dress. It is a nice way to show off some part of the dress while still keeping some covered. 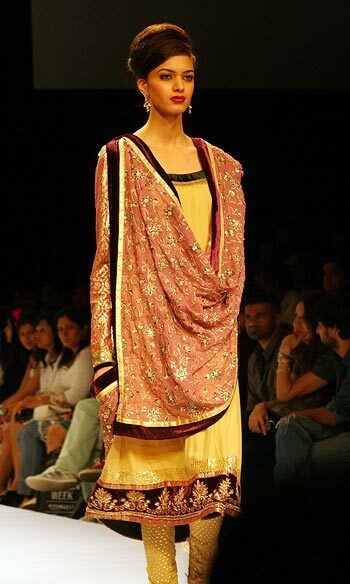 This is the most popular style of carrying dupatta on runways. It covers the front look of the dress by draping the dupatta at one side. It shows off your figure, your dress and especially the blouse. This is a front dramatic drape where the dupatta is taken down till the belly area to showcase the blouse gracefully. This is the most ancient style of carrying the dupatta. Earlier, it was worn to keep the lady covered, nowadays, it is more of a style statement. The saree here has no pleats, and the dupatta is carried in just a way that it creates a sensation with the outfit. This type of dupatta drape can be teamed along with lehenga, lehenga saree and sometimes on dresses even. Double dupattas should be carried with completely embellished silhouettes. They go well with all types of shararas and lehengas and are mostly preferred by brides. This can be worn when you have a complete chiffon or net dupatta with you. This creates a nice sensation when brides carry it. Yes, there are two dupattas carried in this style too. You can add more if you want! One is mostly taken over the head and the other one is a simple drape which you can carry the way you like. 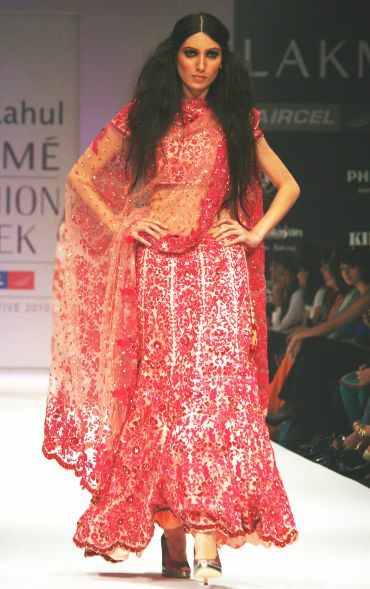 I loooove ethnic wear, especially lehengas. I like Dual Side Dupatta style. 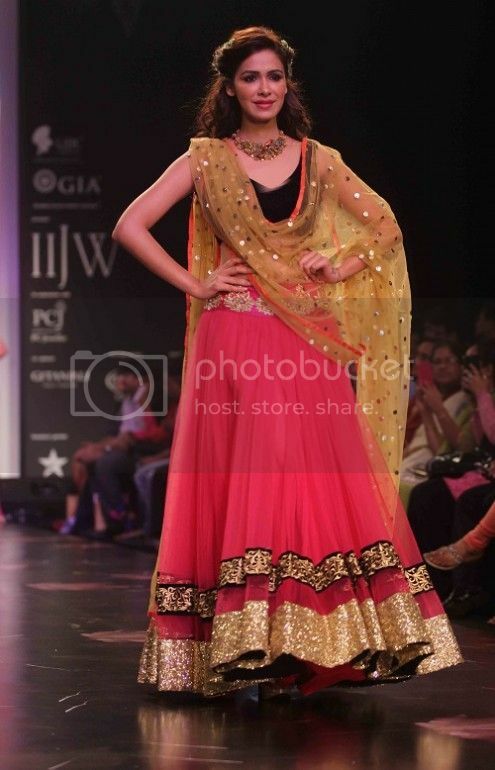 Hello Reema, I loved the #overtheface dupatta style for my lehenga and carried it on my sister’s engagement function. But I could not understand the retro style. If you could help me, how to drape it. Or you can email it also to my email id.